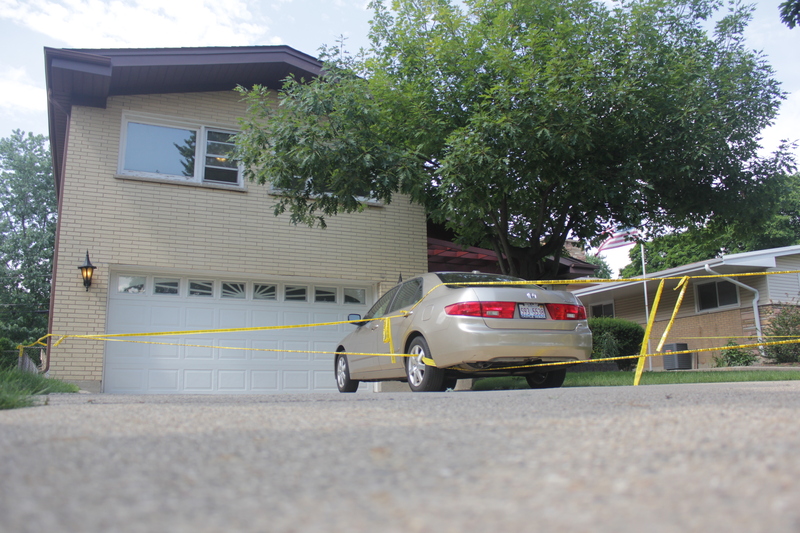 Police are charging a Morton Grove man with murder in the shooting death of his wife. Howard Kim, 74, had been estranged from his wife Chung Kim, 71, for some time. Neighbors said that for a period the couple had been living in separate homes but that recently they were again living in their home in the 5500 block of Madison. “They had actually recently reconciled,” said Morton Grove Police Cmdr. Paul Yaras. However that reconciliation came to an end on June 27, when Howard Kim reportedly shot his wife to death during a domestic dispute. That night neighbors saw police and other emergency vehicles respond to the shooting on their block around 10:30 p.m. Police said when they arrived they found Howard and Chung Kim both unresponsive and suffering gunshot wounds within the home. The officers pronounced Chung Kim as dead on the scene around 10:45 p.m. while her husband was taken to a hospital for treatment. Authorities are charging Howard Kim with first-degree murder in what appears to be a failed murder-suicide attempt. Dr. Adrienne Segovia, a pathologist with the Cook County Medical Examiner’s office, said Chung Kim died of multiple gunshot wounds and ruled the death a homicide. As The Bugle previously reported, eyewitnesses said police had gone to the home the night before the shooting. Yaras confirmed this and said the June 26 incident was also a domestic incident involving the couple. Neighbors of the husband and wife said that, for the most part, the Korean couple was relatively quiet that kept to themselves. So they were surprised when police began setting up a crime scene the night of the shooting. “There was a body on the floor of the garage and the gentlemen who lives there was off to the side talking to police,” said Anna Riedler. She’s lived across the street from the couple for the past 12 years. Regarding the domestic incident the night before the shooting, Riedler said she saw a women being taken away in an ambulance while a man was handcuffed outside. “It’s like they say, you never really know your neighbors,” she said. Due to the ongoing homicide investigation, no further details were available at press time. “This is a domestic related incident which does not pose any danger to the community,” said Yaras. 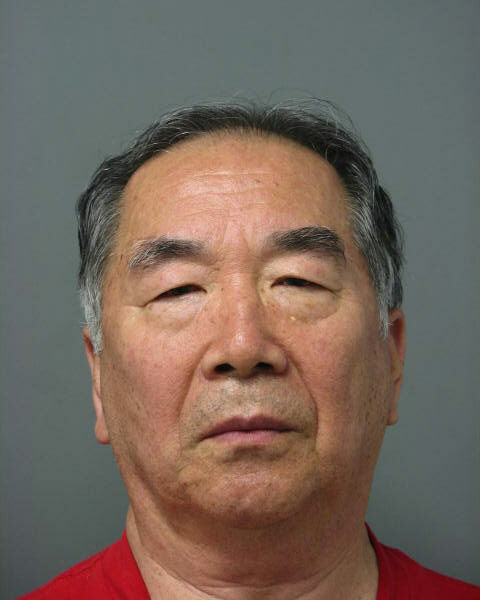 Howard Kim’s next court date is July 25 at the Skokie District Courthouse, according to the Cook County Sheriff.